This could be another great final, but it will have a tough time beating last year's classic. I will be rooting for the Zags, but I do not have a good prognostication either way. A WCC National Championship would only help the rest of the conference, and I would hope that it would help "stoke the fire" for programs like UP by realizing what is possible, how great the benefits of a successful elite program are, and help increase the focus on our basketball programs. Go Zags. I'm wearing my Pilots shirt while watching the game game with a bunch of Zag fans! I'm swallowing my pride and rooting for Gonzaga. This is borderline unwatchable. How do they figure that was a flagrant on Karnowski? Dean Murdoch wrote: This is borderline unwatchable. How do they figure that was a flagrant on Karnowski? Yup....it's trending/revolting all over twitter. Mid major call. I recal Duke v Butler had the same thing happen. Brutal game to watch... yuck. For the record, I found myself cheering for Gonzaga during the game. Yuck. Hmm, so Gonzaga is 0-2 with me in their corner. I should cheer for them more often! Do either or both Collins and Williams-Goss go to the NBA? I think Collins is a potential first-round pick! DoubleDipper wrote: So, what do you think? Probably not the one to make a prediction because I don't watch the NBA, but a couple of my high school friends who are at Gonzaga think they'll stay. 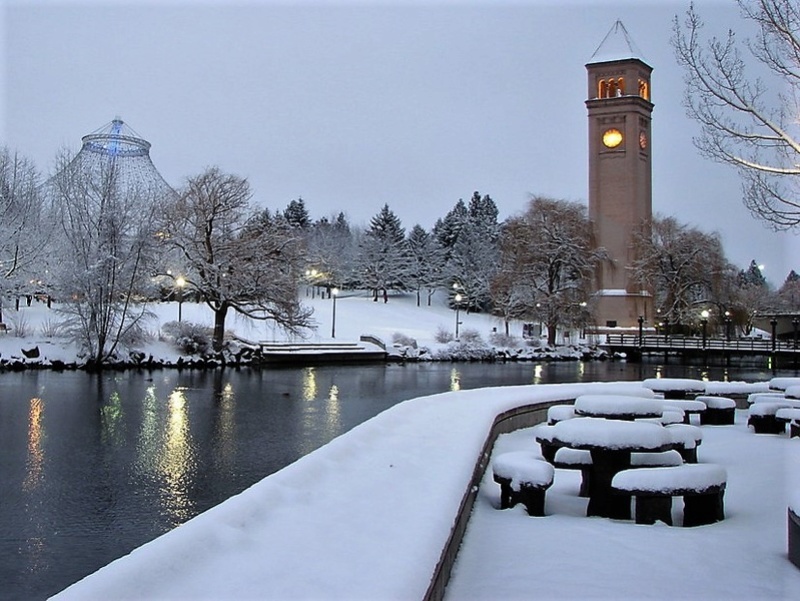 After all, why not give up millions of dollars to spend another year in Spokane? Making the final is an incredible accomplishment for a school like Gonzaga, I'm quite impressed. They certainly don't have the same resources or access to recruits as schools like UNC, or the long history of championships and famous former players that will inevitably land a few prize recruits every year regardless of the program's health. And for God's sake, it's in Spokane. I think 20 years of great coaching and support from the school is what it took to get them there. That's the last time I'll sing their praises. Go Pilots. For what it's worth: https://ope.ed.gov/athletics/#/. Click "compare data for multiple schools." Look at revenues and expenses. Ok ok can we stop with the Spokane being a crappy place to live, after all it IS the home of one Ryan Nicholas. As far as Gonzage goes I have no problem rooting for them in the title game. They are a part of our league and as such deserve support over UNC. I remember playing Kentucky three years in a row and then Michigan State Ryans senior year. What sticks in my mind is the quality of athlete these schools had. Not only as basketball players but just their size and physique. I think its pretty remarkable that GU has been able to recruit similar types of men who can actually run with these teams if not beat them. I would think that would be a primary goal of every coach in our conference. Anyway its my least favorite day of the year, the day after college hoops ends. It brings up painful memories of my son's playing days and as a hoops junkie it means a long summer and fall before we can start over again. 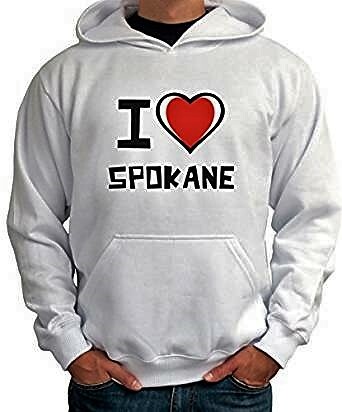 pilotdad1 wrote: Ok ok can we stop with the Spokane being a crappy place to live, after all it IS the home of one Ryan Nicholas. Not only do I support GU in all games except when they play UP, I love that the roads in Spokane are drivable when it is snowing! Spent many hours jogging those trails along the river and afterward enjoying a good beer and burger at one of the many fine pubs in town.